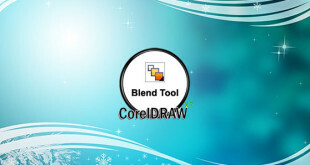 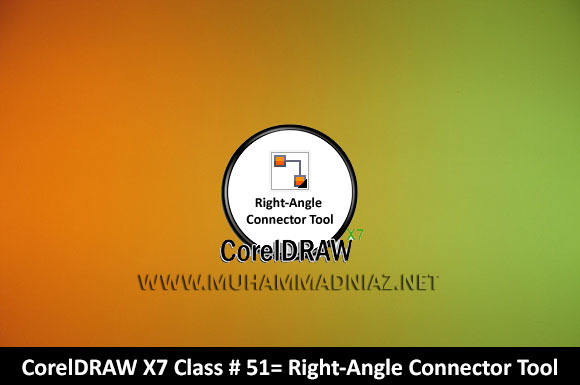 This is CorelDRAW Class NO# 51, in this video tutorial you can learn how to working with Right-angle connector tool in CorelDRAW X7 Version in Urdu Language OR Hindi Language. 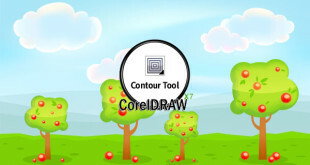 This tool create a connector line containing vertical and horizontal segments at right angles. 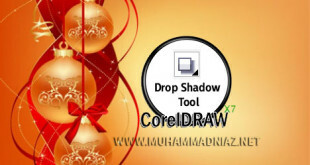 for more detail watch this video tutorial and also share with your friends.